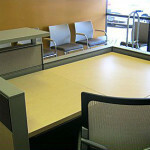 At WDI, we work directly with you as the customer to accommodate your business’ specific needs. 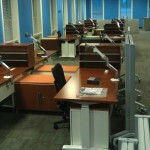 We are committed to providing efficient and cost effective management of your office or commercial installations. WDI strives to make your install as quick, stress-free and pleasant as possible. Whether you’re moving across town or across the hall, WDI Installers are fully equipped to get the job done quickly and correctly.